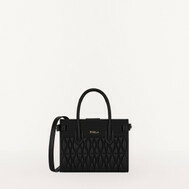 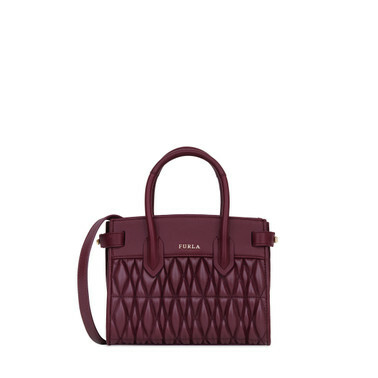 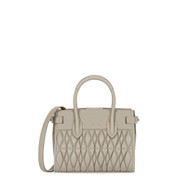 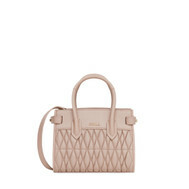 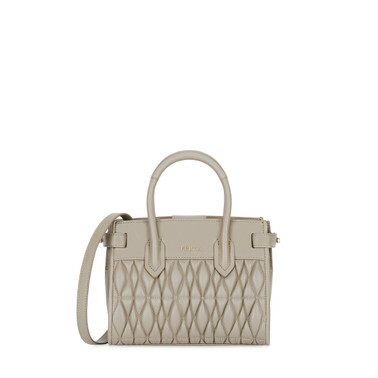 The Mini Furla Pin Cometa in quilted leather is perfect for both day and night. 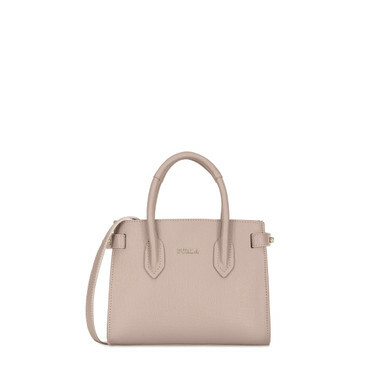 It comes with handles and a removable and adjustable leather strap, so that it can double up as a handbag and as a crossbody bag. It comes with an inner pocket for carrying the essential around. 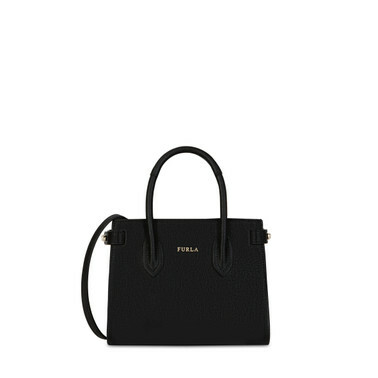 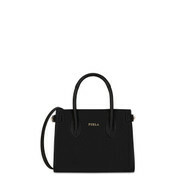 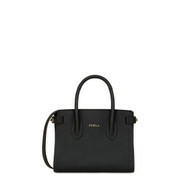 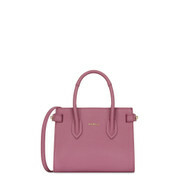 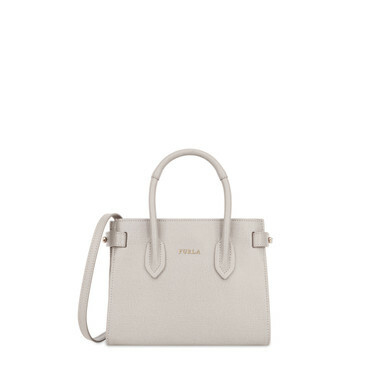 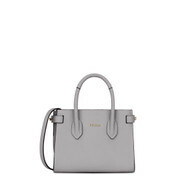 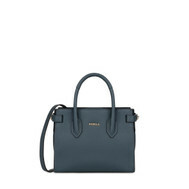 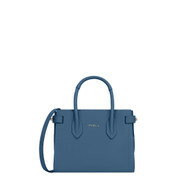 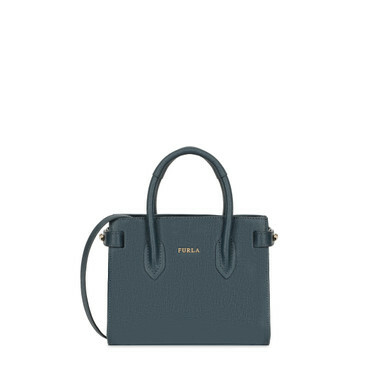 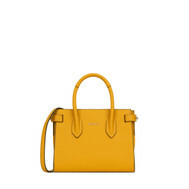 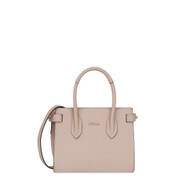 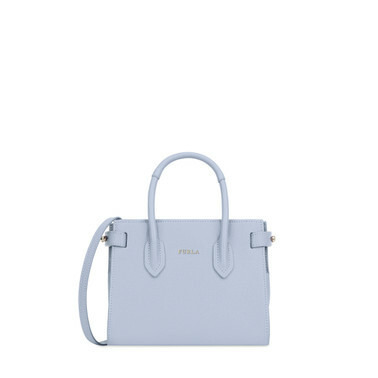 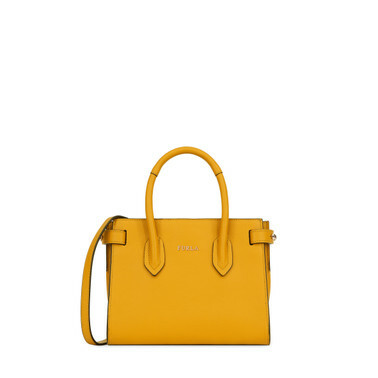 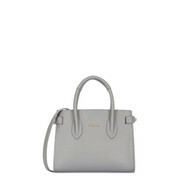 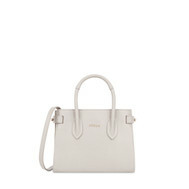 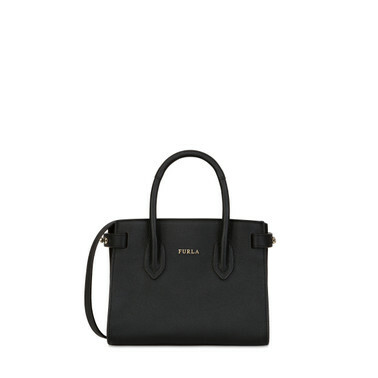 The Furla Pin mini tote, made of grained leather, can be worn both as a handbag or as a crossbody bag, thanks the practical handles and the detachable and adjustable leather shoulder strap. Its compact silhouette is ideal for every moment of the day and is equipped with an internal pocket for an optimal organization of the space. 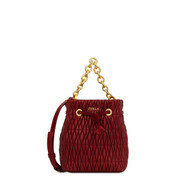 The Furla Stacy Cometa is an ironic version of a mini drawstring bag in soft quilted leather and with extremely compact volumes. 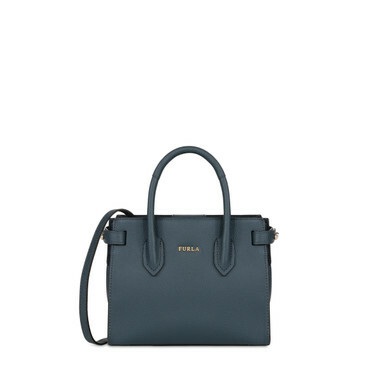 Perfect for both day and night, it doubles up as a handbag and as a crossbody bag thanks to the adjustable and removable chain strap.